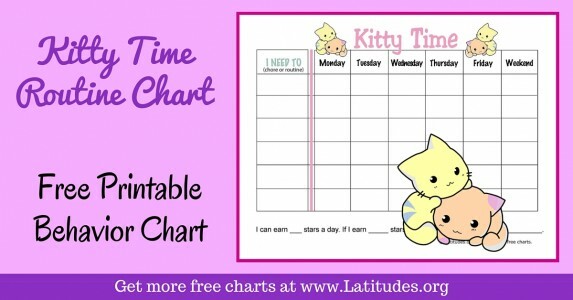 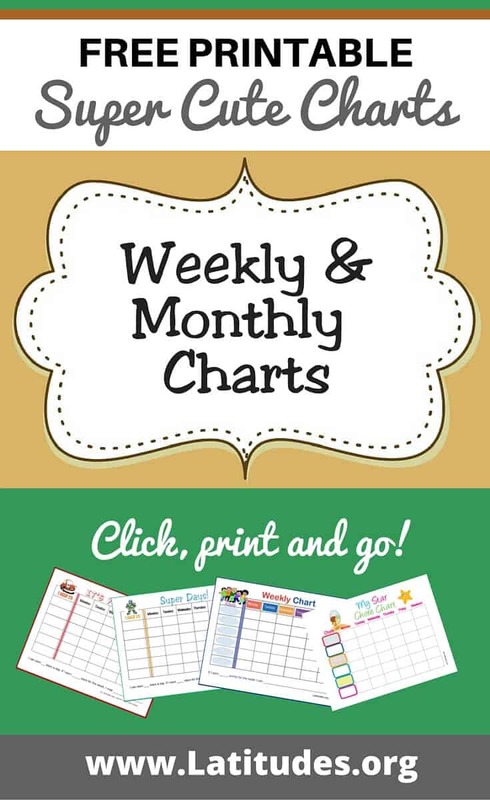 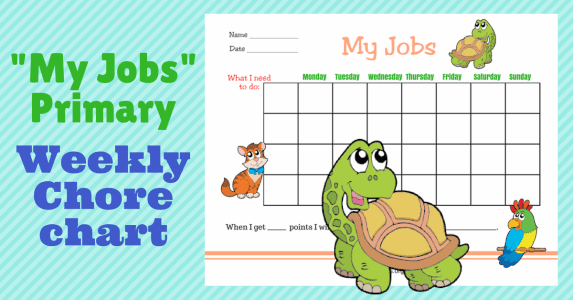 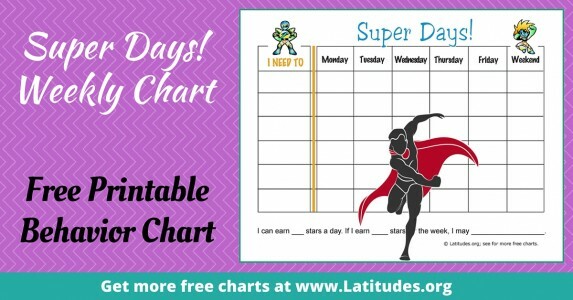 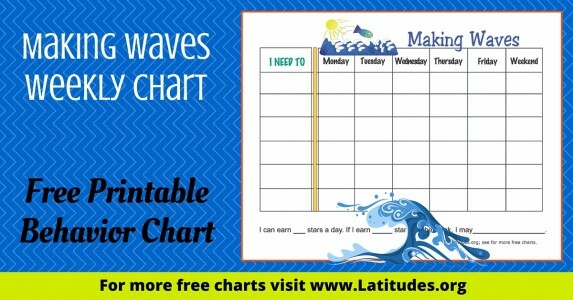 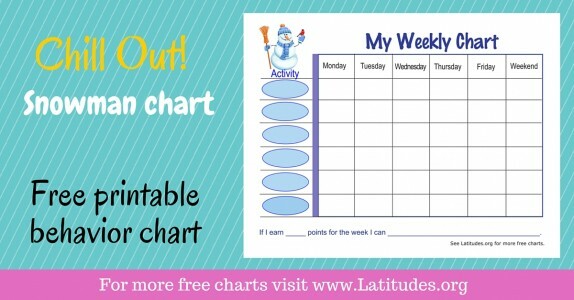 When you want to track new behaviors over an extended period of time, our weekly charts and monthly charts will do the trick. 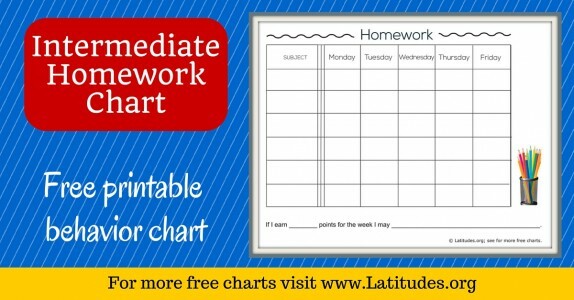 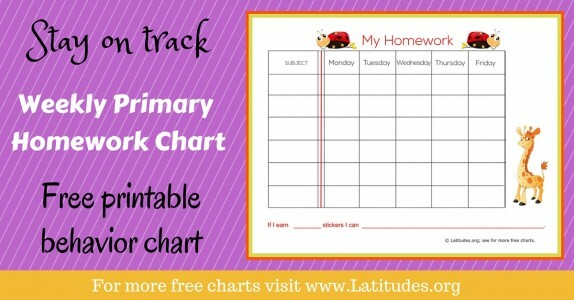 Students love these charts for writing down homework, tracking due dates for assignments and projects, and staying organized. 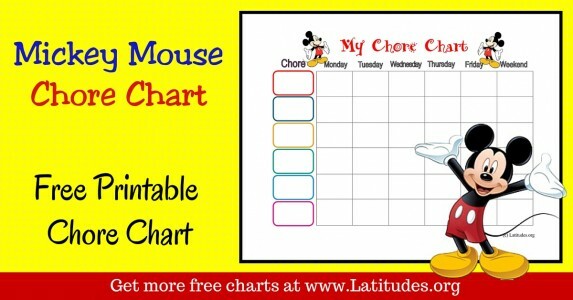 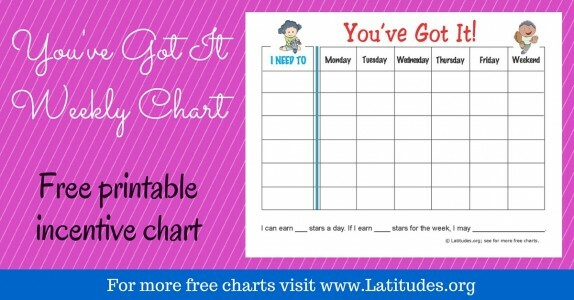 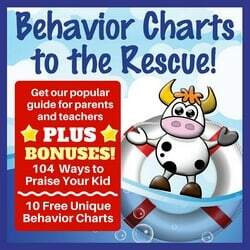 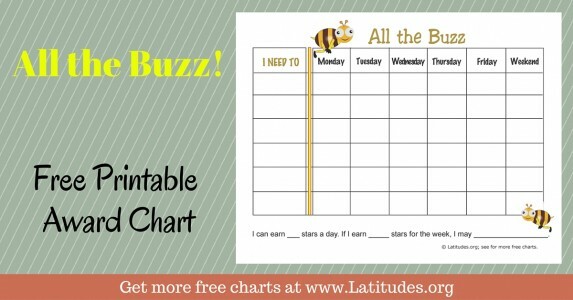 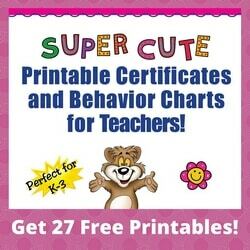 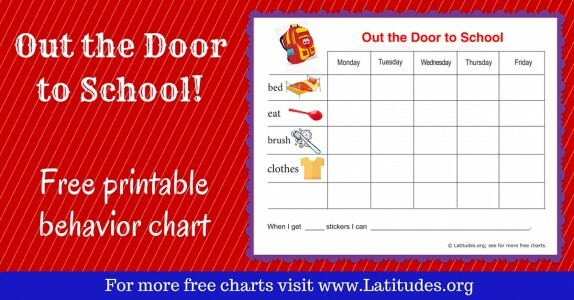 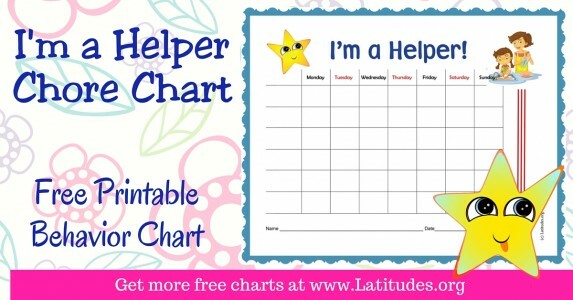 Some of your students will do best with frequent reinforcement when using behavior charts. 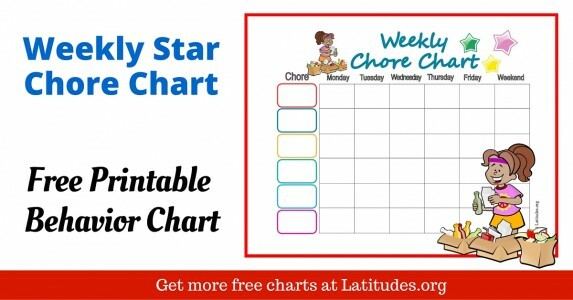 Daily charts are often best in these situations. 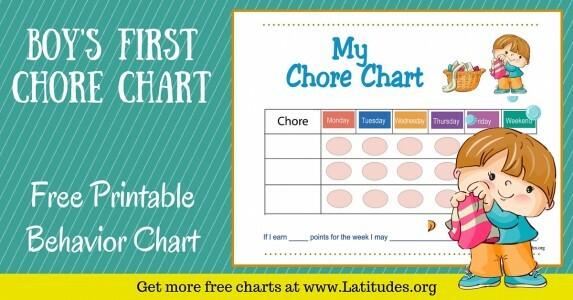 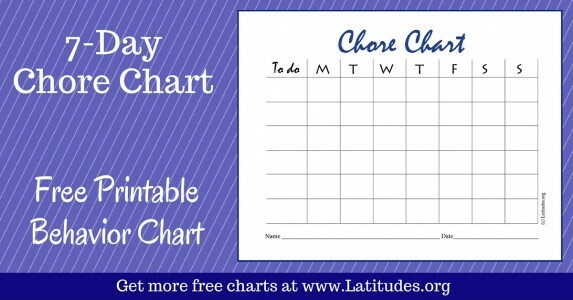 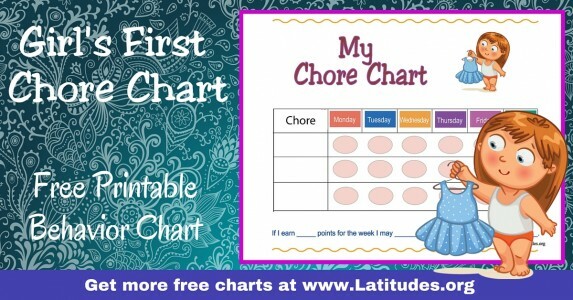 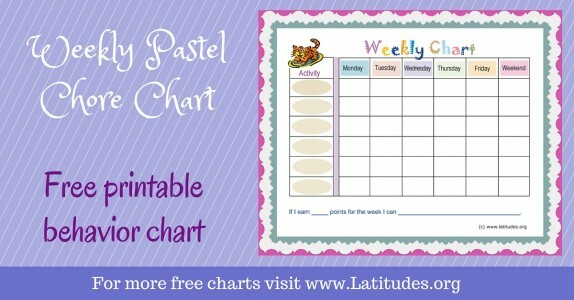 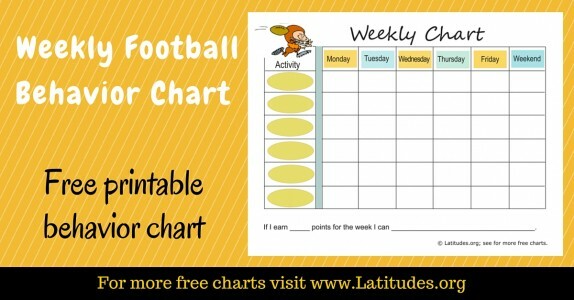 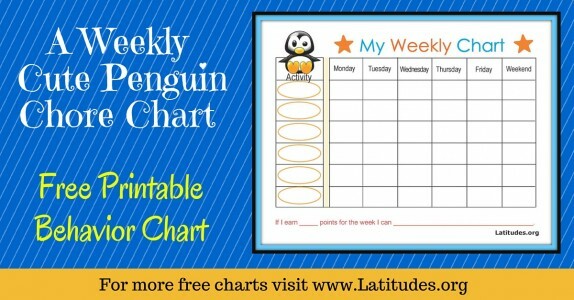 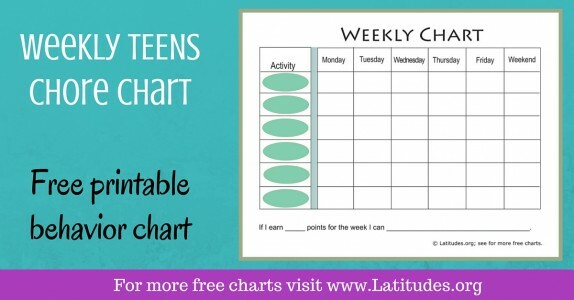 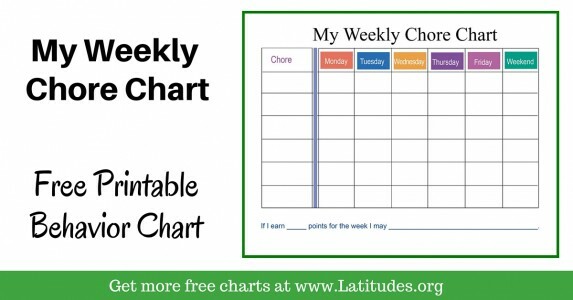 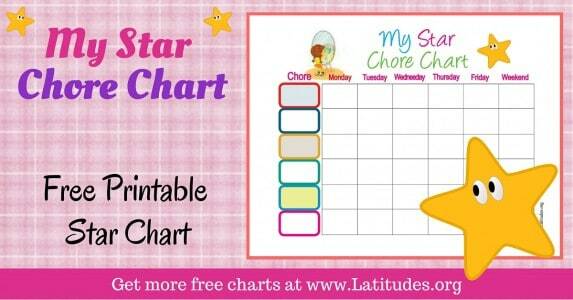 Others do well with a weekly or even monthly chart, to keep track of progress over time. 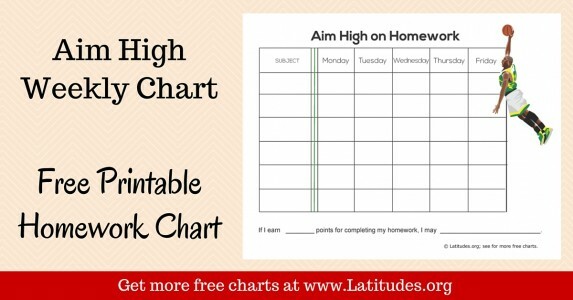 Scan through our chart options and decide which is the best match for each student. 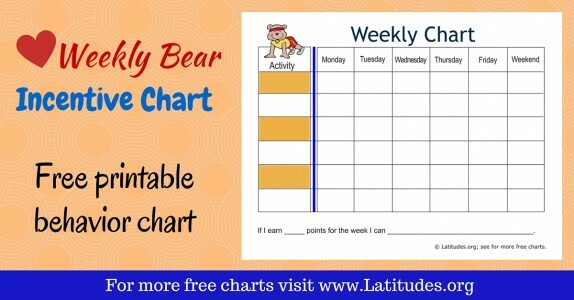 Weekly or monthly charts usually allow room for you to customize expectations and even change them part way through the time period. 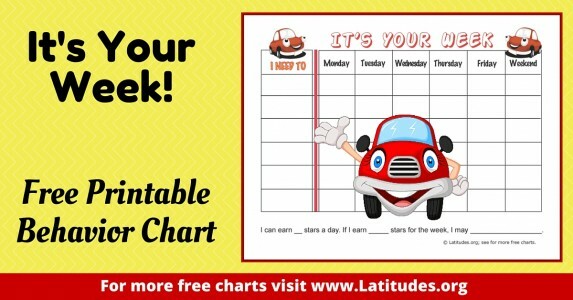 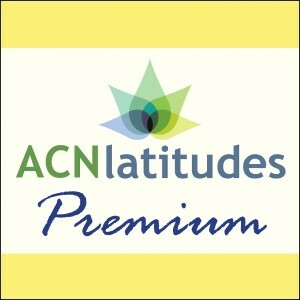 Be aware of one important factor when using weekly or monthly charts. 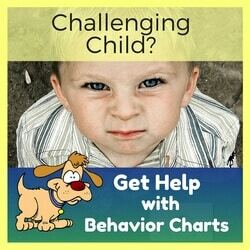 You need to be sure that the way the expectations are determined, the child is not going to run out of the chance to be sucessful early on. 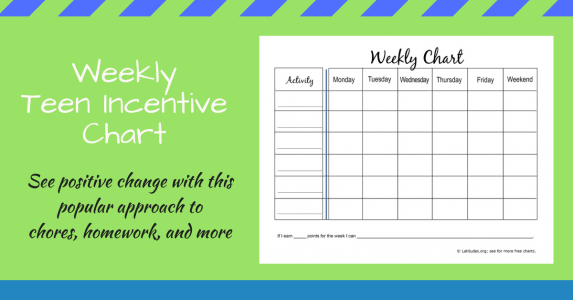 Don’t set expectations that are so high that a “goof” early takes away any incentive to complete the rest of the week or month. 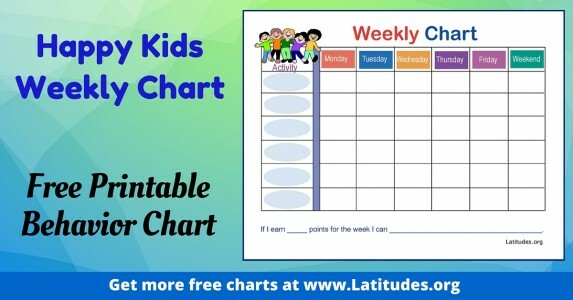 If you like using our free classroom weekly and monthly charts, then please use our social share buttons to tell your friends and family about them.